7. 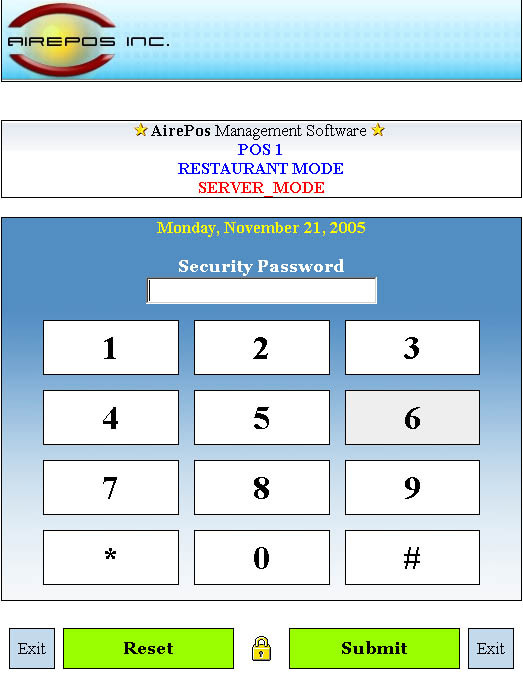 Enable Custom Quote Your AirePos POS software layout or develop your new functions. About Us | Great Place | I want to have a store like this one | ?2011 www.airemall.com.